I have been a Los Angeles County wedding minister for many years, and I have officiated weddings of all kinds, including civil wedding ceremonies and religious wedding ceremonies, all over Los Angeles County and Orange County in many Burbank Wedding Locations. Consider De Luxe Banquet Hall, a wonderful Southern California wedding venue that you might consider for your wedding. Or if you are interested in a more casual wedding, give me a call and we can discuss the many options for your wedding location. 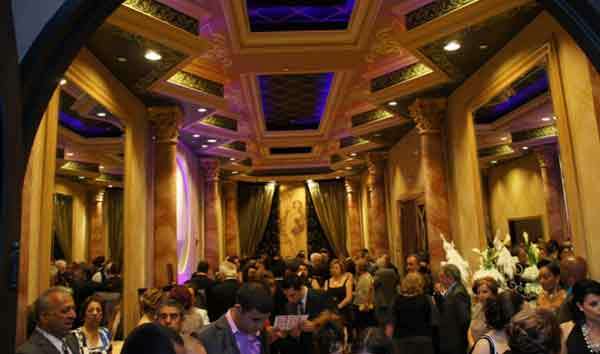 De Luxe Banquet Hall offers an elegant banquet facility, full Mediterranean catering and event planning needs. The facilities are lush and glamorous and can accommodate weddings large or small. 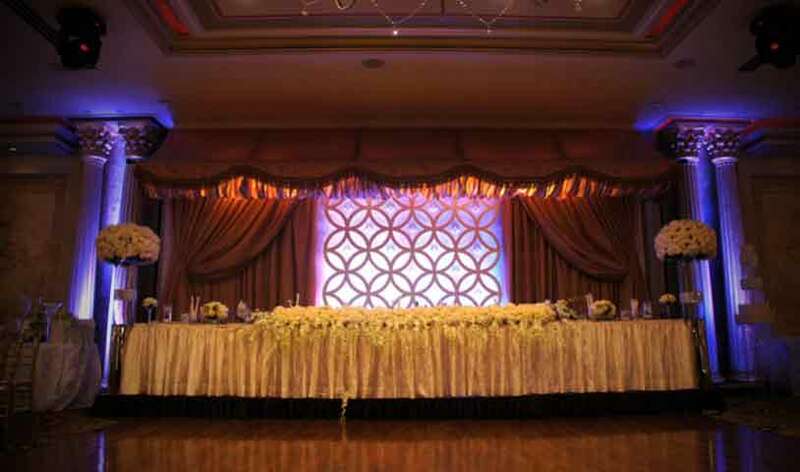 This gorgeous and state-of-the-art Los Angeles wedding location is both a banquet room and reception hall is conveniently located close to the free in a quiet section of downtown Burbank. 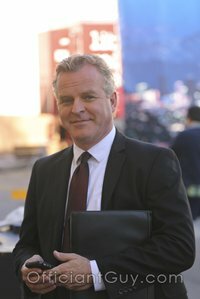 In my experience as a wedding officiant, I can highly recommend this great Los Angeles wedding location! 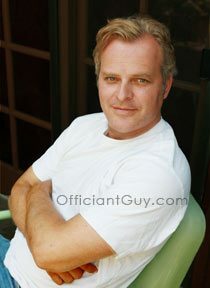 When you are planning your civil wedding in Los Angeles wedding or any kind of wedding, please consider this Los Angeles wedding officiant, Chris Robinson, the Officiant Guy.